MeshJobs Multipurpose Responsive HTML Template is a cross browser compatible, retina ready, responsive HTML5 /CSS3 template with support that features a clean design that is multi-purpose template which is suitable for a wide variety of websites like Job Portal, Business Purpose etc. Tons of Customizations are possible with this template that’ll help you redefine your website’s brand value. It uses Bootstrap and is 100% tablet/phone friendly.MeshJobs Multipurpose Responsive HTML Template also includes Revolution slider, OWL Carousel,Menu, Masonry content, pages, Google Web fonts job Portal Pages, Resume Upload pages and much more. The template includes many of reusable elements: Sliders, Tabs, Accordions, Toggles, blog Pages with right & without sidebar and other. MeshJobs Multipurpose Responsive HTML Template has a clean code and good documentation. 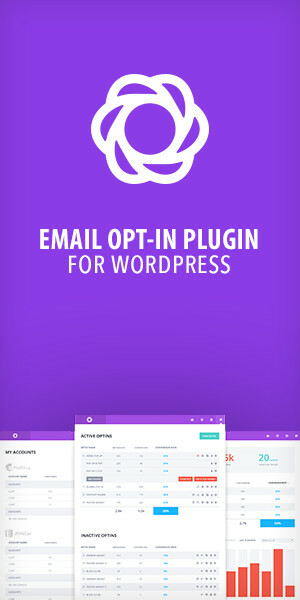 If you have any questions related to this email template, Feel free to email us at [email protected] or via our ThemeForest.com user page contact form to get further information.